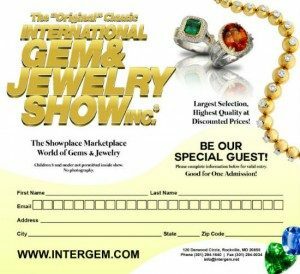 The Houston International Gem & Jewelry show will be at NRG Center January 18-20. You will find us in booth 215, unless there has been a change. The Texans are making it interesting on the dates. We hope they do well but don’t have a home game this weekend. It would definitely cause some changes as the show would have to be closed the day of a game. We will have lots of new pieces we’ve been busy putting together and it will be a good chance to welcome in the New Year. Hope to see you there!